At least 350 people affected by the 2011 Fukushima nuclear meltdown will file a class action lawsuit against the Japanese government and the plant’s operator, Tokyo Electric Power Co (TEPCO) on the second anniversary of the disaster. Lawyers representing residents whose homes and farms were hit by radiation in the wake of the disaster said it was the largest suit on the issue filed against the government. 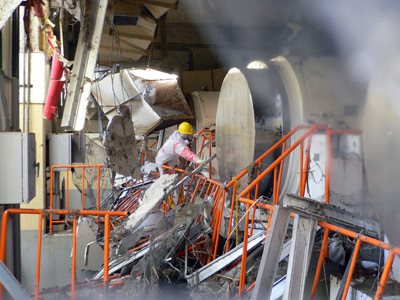 The plaintiffs will further seek some US$535 each in compensation from TEPCO for every month they have been displaced as a result of the accident. 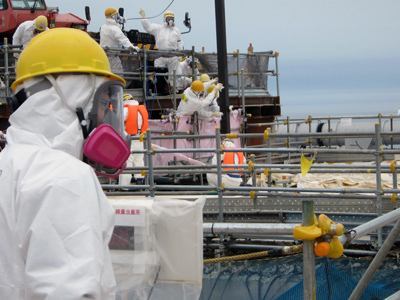 They also plan to seek a court injunction that will require both the government and TEPCO to reduce radiation levels in the affected area to pre-disaster levels. The suit will be filed on March 11, the two-year anniversary of the world’s worst nuclear accident since the 1986 Chernobyl disaster. Several other similar class-action suits against both the government and TEPCO will be filed with the Tokyo District Court on the same day. "The government promoted nuclear power as a national policy and has been closely involved with it," lawyer Izutaro Managi told AAP news agency. "Being fully aware of the danger of losing power due to a tsunami, the government neglected its duty to prevent such an event," he said. 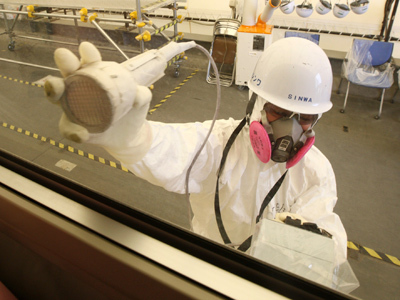 "This is a suit to recover a Fukushima with neither radiation nor nuclear power," he continued. 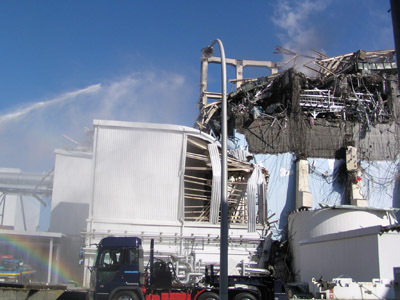 The Fukushima Daiichi nuclear disaster occurred after a 9.0-magnitude earthquake and a subsequent tsunami crashed into the power station and knocked out its cooling system leading to the meltdown of three reactor cores. Tens of thousands were forced to flee the area and many are still unable to return. 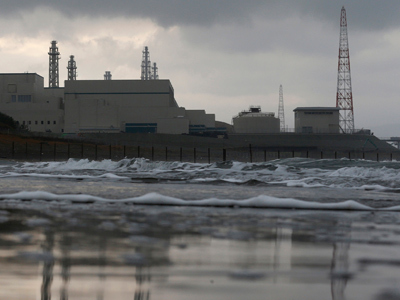 ­With residents preparing to sue the government and TEPCO for their role in the worst nuclear disaster in a generation, on Thursday the power company found itself in hot water for allegedly misleading a government panel over possible quake damage to its reactor building. TEPCO said that radiation levels were “dreadfully high” in order to prevent an onsite inspection of its crippled nuclear plant, according to Mitsuhiko Tanaka, a former member of the now-disbanded Diet commission, which had been tasked with uncovering the cause of the nuclear crisis. The commission had hoped to determine to see if the isolation condensers – key safety components at nuclear plants – had been damaged in the earthquake. The National Diet is Japan's bicameral legislature. It consists of a lower house, called the House of Representatives, and an upper house, called the House of Councilors. TEPCO had denied they were damaged in the quake and falsified actual conditions within the plant to keep inspectors out, Tanaka said in a statement submitted to the chiefs of the two Diet chambers on Thursday. Toshimitsu Tamai, then chief of TEPCO’s corporate planning department, urged Tanaka not to carry out the probe in light of major safety concerns, saying “If you got lost, you would run into areas with dreadfully high levels of radiation,” The Asahi Shimbun newspaper reports. It was later found out that the cover allowed for the transmission of 10-16 percent of sunlight to come through, and it was further equipped with high-powered mercury lamps. If it were determined that the emergency cooling system was damaged by the earthquake, more stringent quake-resistance standards would be required for nuclear power plants, further delaying reactors from going online around the country. 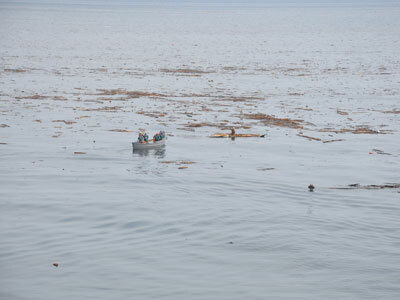 “[TEPCO’s explanation] was absolutely false and seriously obstructed the investigation,” Tanaka said. 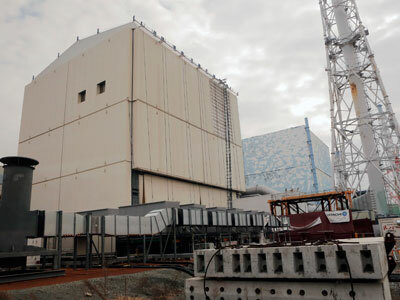 A TEPCO spokesman admitted that the utility gave inaccurate information to the parliamentary commission but claims it did not intentionally lie about conditions within the structure. In July a parliamentary report said Fukushima was a man-made disaster stemming from Japan's culture of "reflexive obedience."